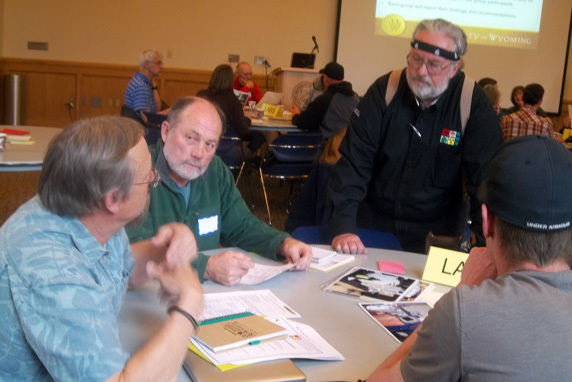 Because we are a member of the National Safety Council, our employees get safety tips from Safety+Health magazine. Click on a headline to read the full tip. 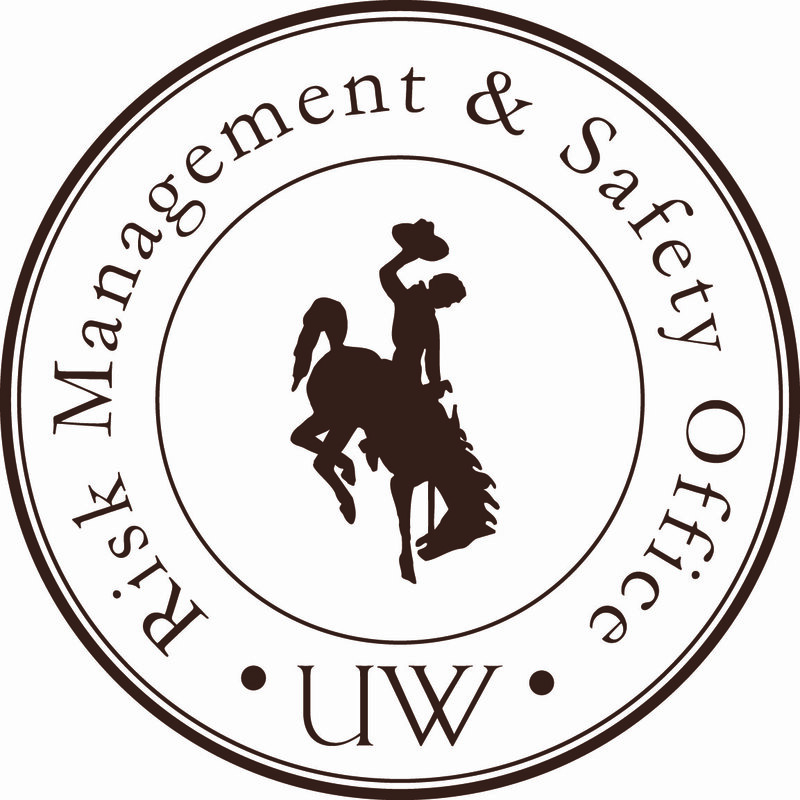 University of Wyoming Departmental Safety Coordinators are key in actively promoting safety within their campus units and distributing safety related information. Click here for a description of Safety Coordinator duties. Here are some assessment tools, safety procedures and other tools to assist with this process. OSHA posters and notices must be displayed in every workplace. Click here for information and links.